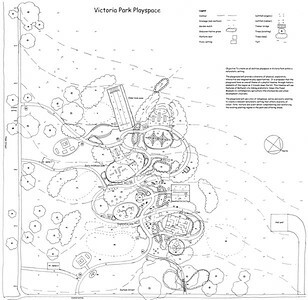 To create an all abilities playspace in Victoria Park within a naturalistic setting. 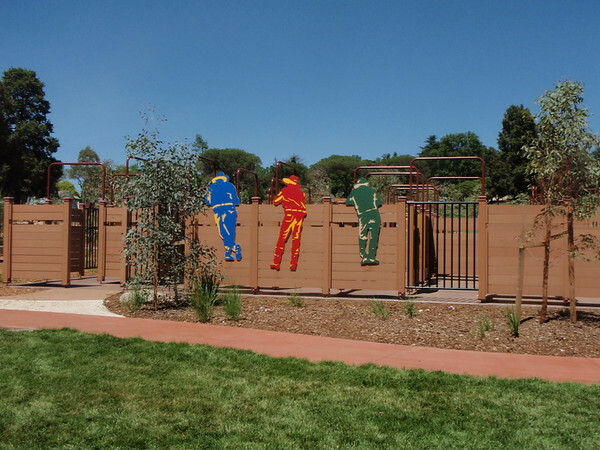 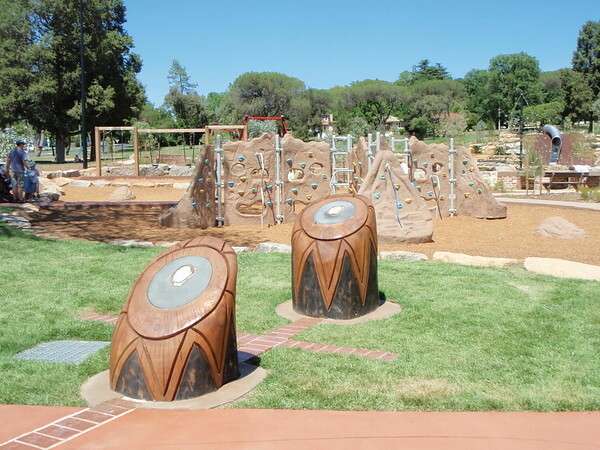 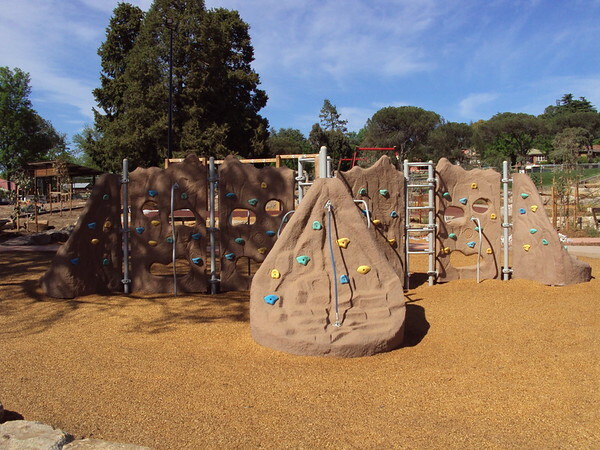 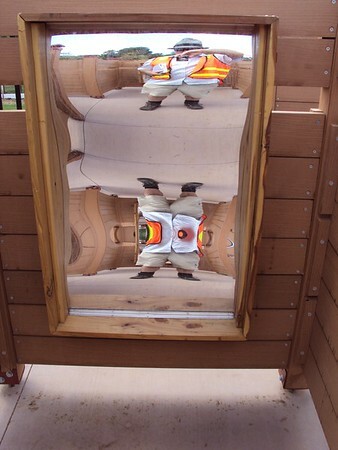 The playground will provide a diversity of physical, explorative, interactive and imaginative play opportunities. 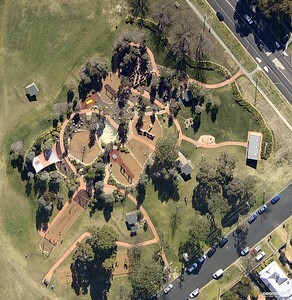 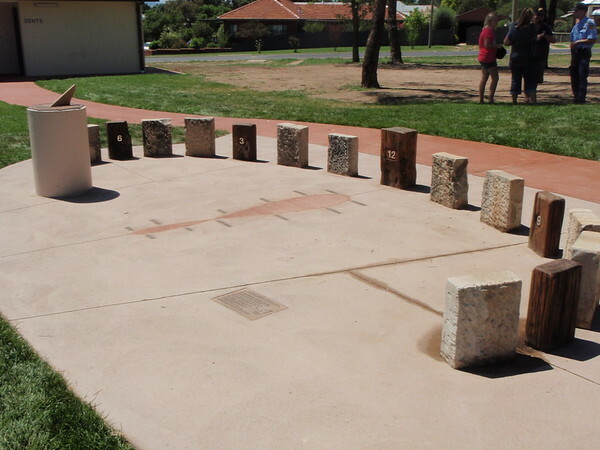 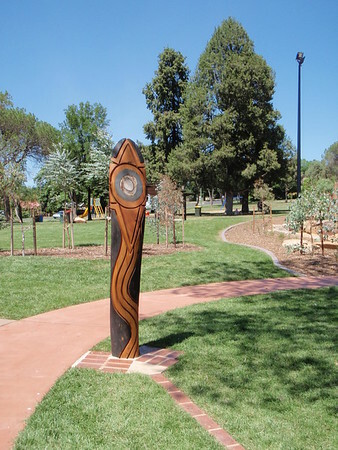 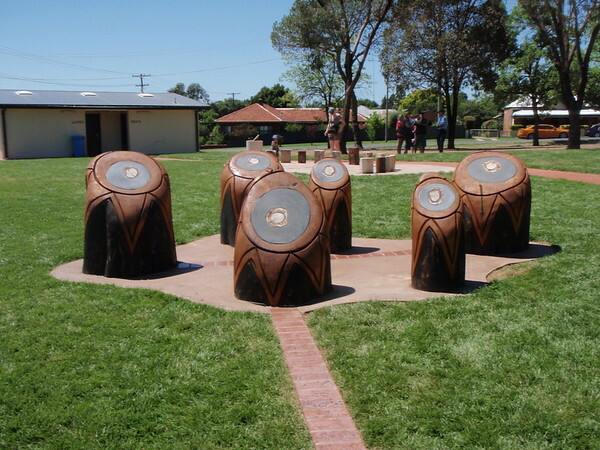 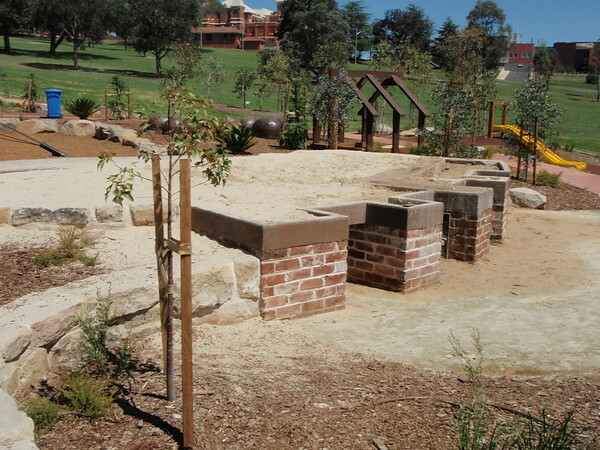 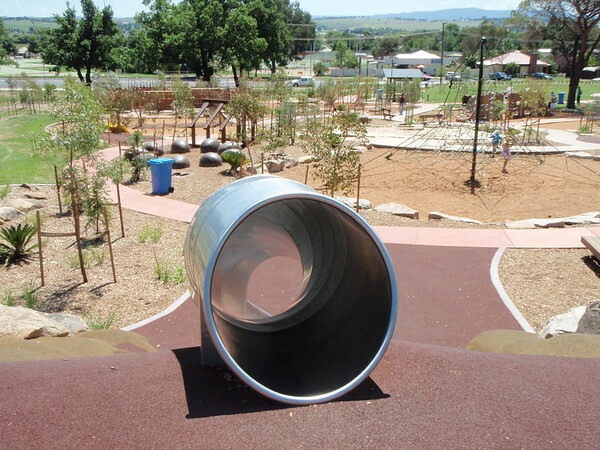 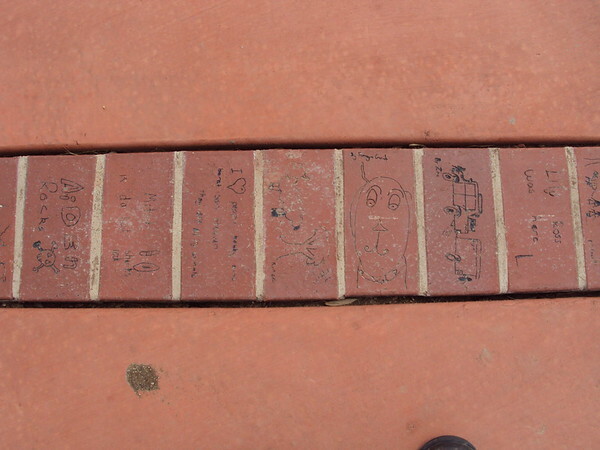 It is proposed that the playground have an overall theme of a playful timeline through historic elements of the region as it travels down the hill. 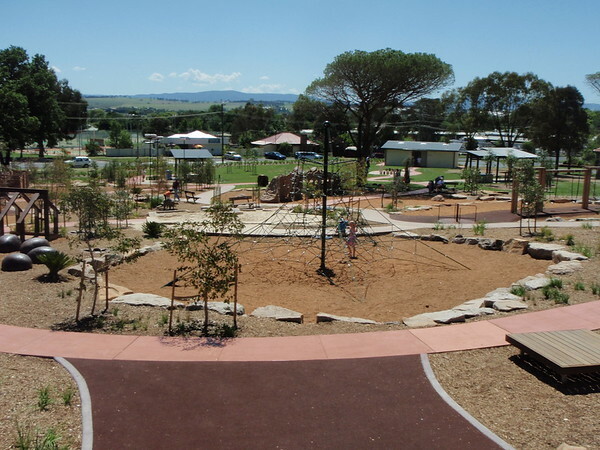 This timeline will use features of Bathurst city linking prehistoric times (the Fossil Museum) to contemporary agriculture (the stockyards) and urban development (tourism). 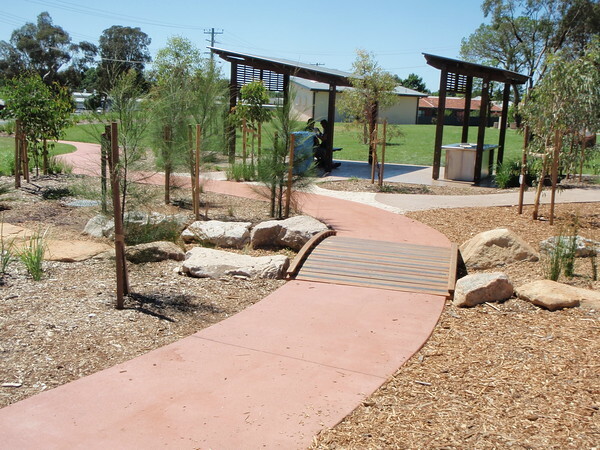 The playground will use a mix of indigenous, native and exotic planting to create a relevant naturalistic setting that offers diversity of colour, form, texture and scent whilst complimenting and reinforcing the existing planting regime in the park and offering shade.